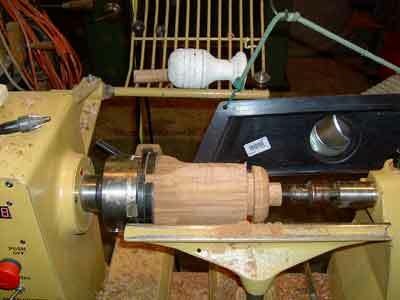 With little trouble, the principles that Temple shared in his most recent article in the March issue of The Highland Woodturner can be applied to other projects. 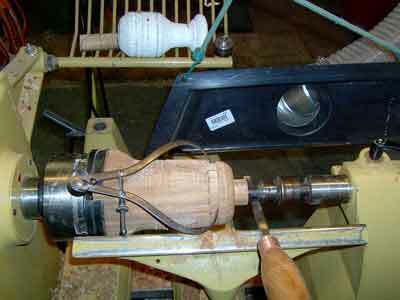 Even those that have complex mounting requirements such as these cedar finials that needed careful positing for the dimensioned pin and for the final clean cuts on the top of the ball. 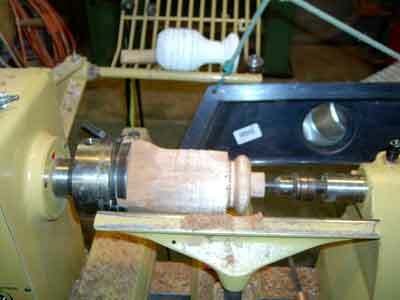 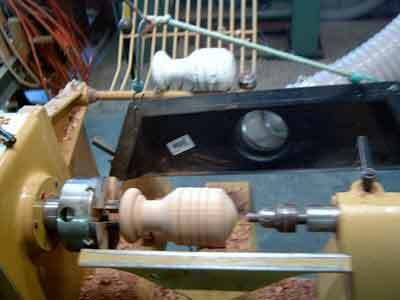 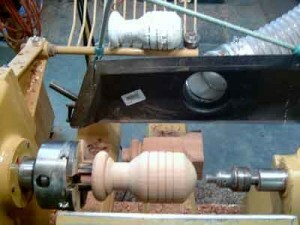 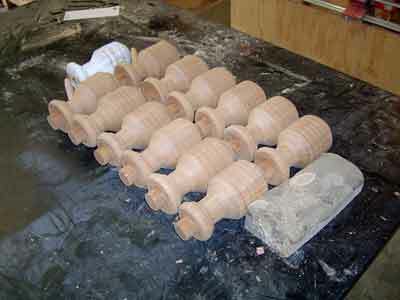 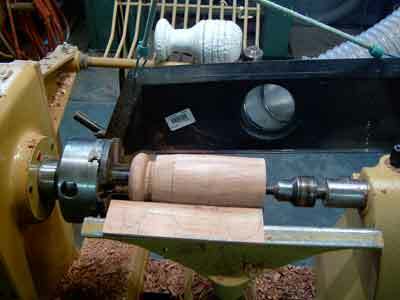 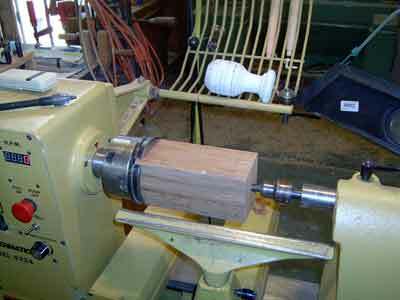 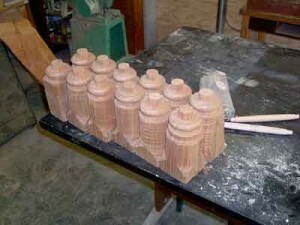 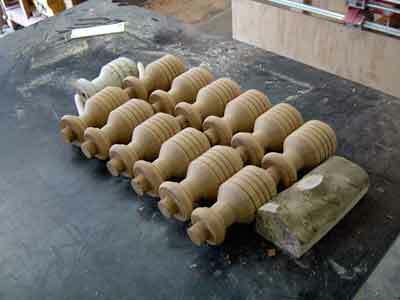 CLICK HERE to return to The Highland Woodturner.